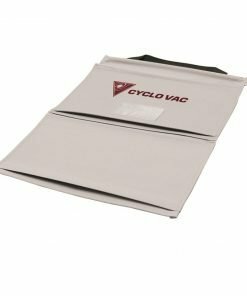 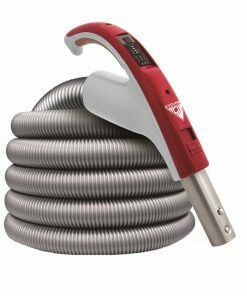 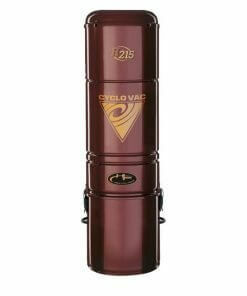 The True Cyclonic vacuum cleaners use a patented method of cyclonic filtration stages CFT ™, involving the separation of impurities from the spinning air stream without the use of additional filters and bags impurities. 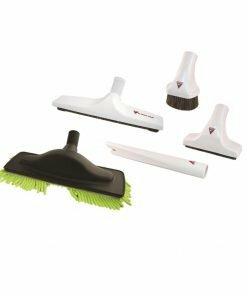 The set contains more than 288 unit TC is a high-quality set of cleaning Avada 7/9/10 m. This is an ideal combination of make, you will not have a problem with clean up even the worst mess. 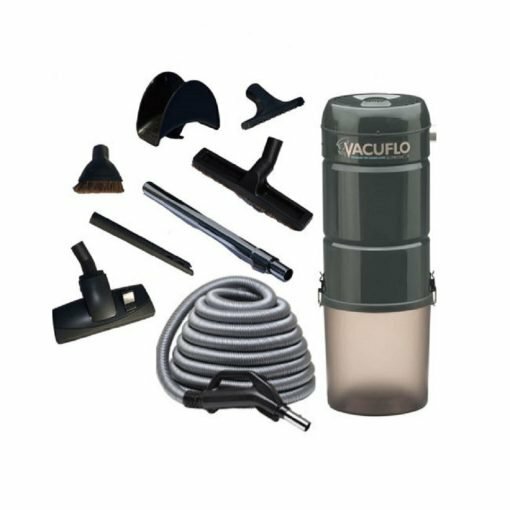 Avada set has all the necessary These suction nozzles to maintain purity in every nook and cranny of your home. 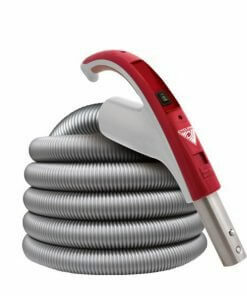 WAVE to prevent excessive twisting.